Eurobase International Group is proud to announce that synergy2 is the first platform to go into production with integrated Structured Data Capture (SDC), delivering straight-through processing for risk creation via the Global Placement Message (GPM). Eurobase was proud to sponsor the first ever London Market Forums Market People Charity Fashion Gala. Hosted at The Banking Hall, the London Market Forums supported Haven House children’s hospice and helped to raise money for the fantastic work that it does. 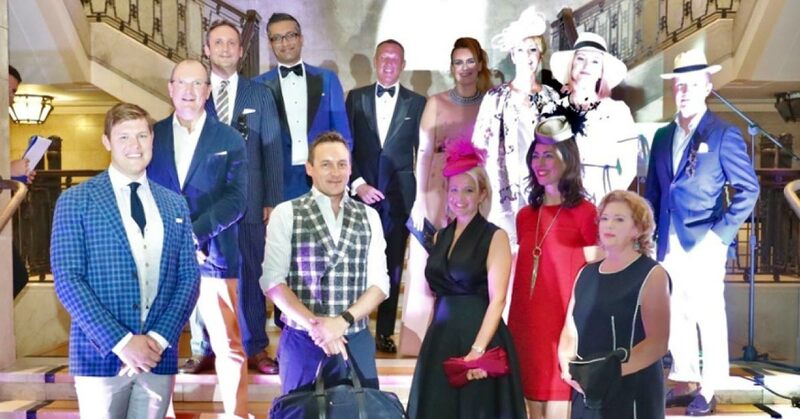 To ensure the night was one to remember, London Market Forums creator, Roger Oldham, persuaded many well-known industry names to take to the catwalk and model some fantastic outfits kindly donated for the evening by SUITSUPPLY and PAULE KA.